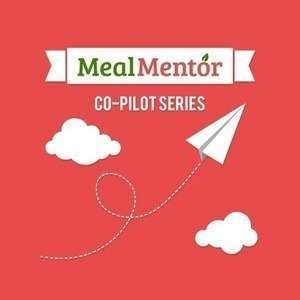 In part two of this series, Patricia returns to the Meal Mentor Podcast to share the results of her plant-based office initiative! Patricia gives all the details, including the shocking results her coworkers achieved, as well as what she learned from this experience. Don’t miss this episode to hear how Patricia used Meal Mentor recipes to help her coworkers change their habits surrounding food, and improve their health! Can vegetarians and vegans benefit from following a whole foods plant-based diet? Patricia explains the ripple effect that ensued from the jumpstart challenge. Why is it important to read the ingredients on packaged food? Patricia shares her tips for approaching hotels and airports on a plant-based diet. How can you start a plant-based jumpstart challenge in your community? A discussion on popular Meal Mentor recipes within the jumpstart.